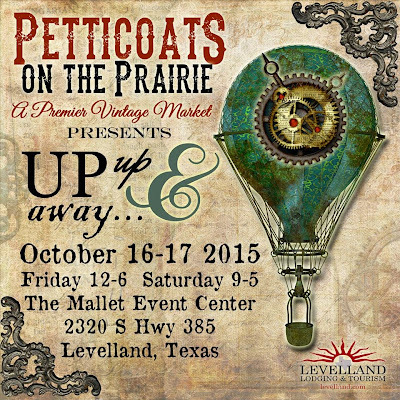 Petticoats on the Prairie: Getting ready for our Levelland show this October! 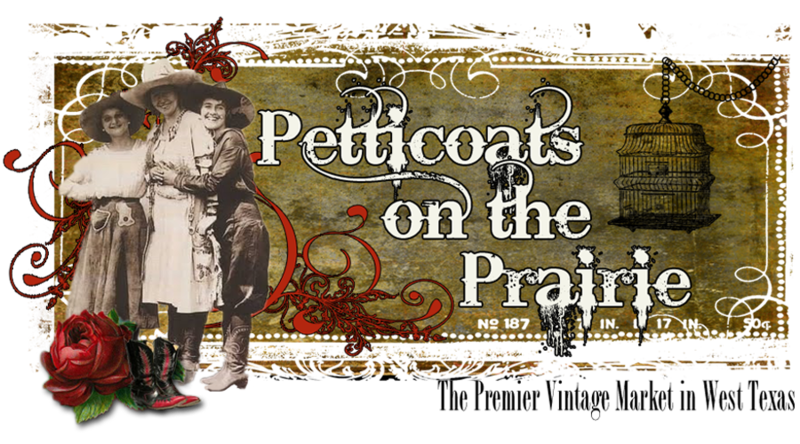 The ladies of Petticoats on the Prairie! 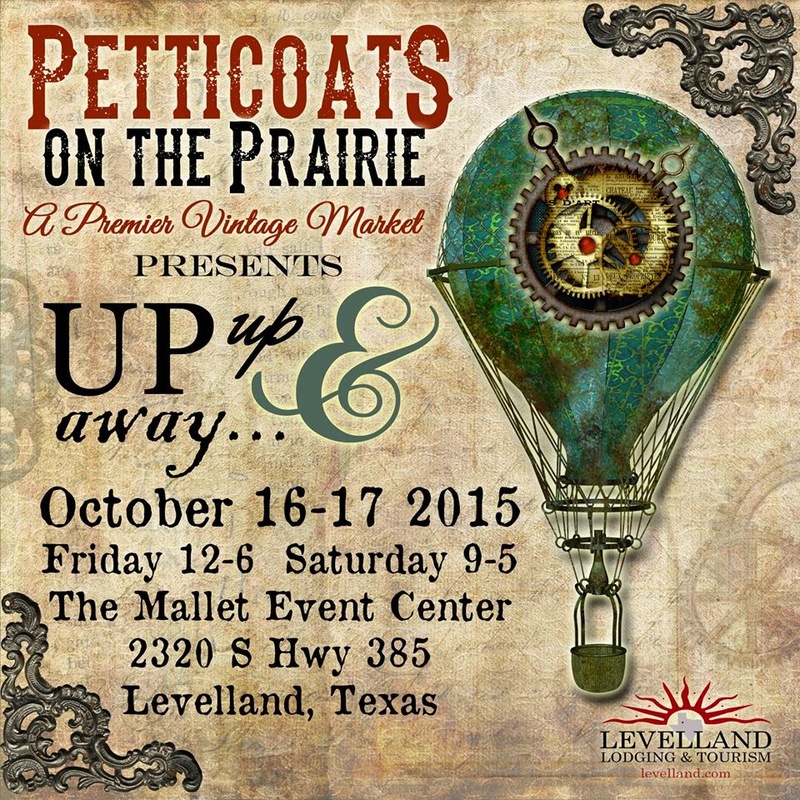 The ladies of Petticoats are a group of ladies who share a common passion for all things junky, vintage and eclectic! We are Cat Geiger, Cecilia Scott and Mary Smith. 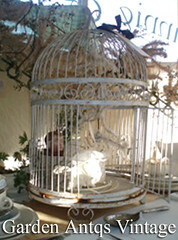 We produce a Premier Vintage Market twice a year. Please contact us at potp@outlook.com if you want us to come to YOUR town! 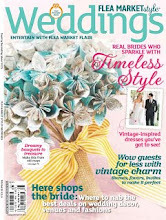 in Flea Market Style Weddings Premier Issue! Help Yourself to our button! Inspired and Rejuvenated... 31 Wishes 5 registration has begun!! Getting ready for our Levelland show this October! Thanks for the information regarding the Levelland show. I heard a lot about this show. I also saw a couple of event photographs. It really looked amazing. Hey if you know about such interesting events at local LA venues then please let me know. I would like to attend that event with my family. 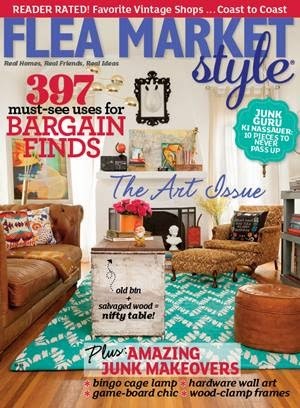 One of the top Flea Markets in Tx! 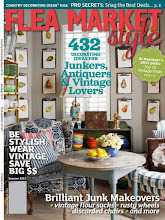 Best Vintage Sales from Coast to Coast-Find us on Page 16! 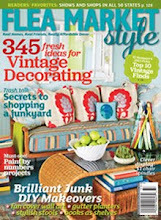 Thank you for your interest in advertising with Petticoats on the Prairie!! 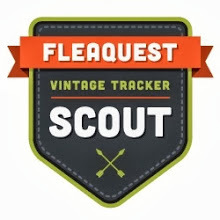 Our blog is a place where we share our junking adventures, details and pictures from our shows and anything that strikes our fancy! Our Facebook page currently has over 8,000 fans and a reach of over 24,000 weekly! Let us help promote your business.....email us at fallshow13@outlook.com for our reasonable rates and more information. Thanks!